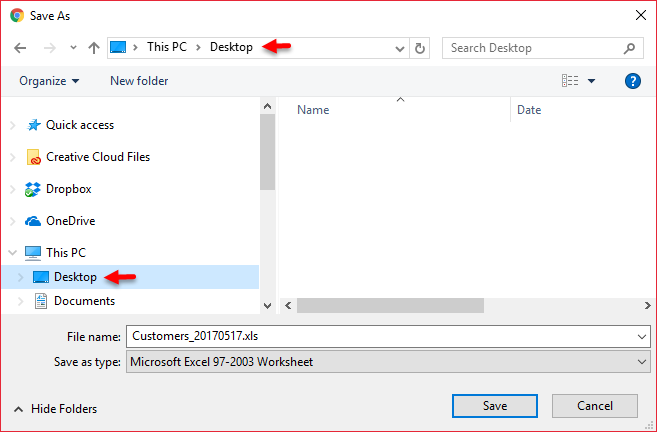 There are 2 different methods to import your customers - on-screen import, or import from an Excel file. Due to page display limitations with the on-screen import, if you have more than 100 customers, you will need to repeat the steps for each group of 100 customers to be imported. We recommend importing from the Excel file because it includes the customer's birthday and will import all contacts at one time. This recommended method was added to Boulevard 2018 released on June 1, 2017. 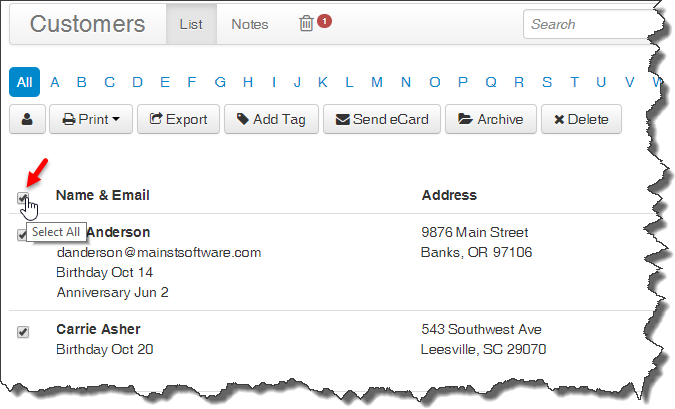 Note: If there is an exact name match with a customer already found, by default Boulevard will not import. To update information for customers already added, select the the check box next to their name to be included in the import. From the Contacts menu, select Import > From myCustomers®. 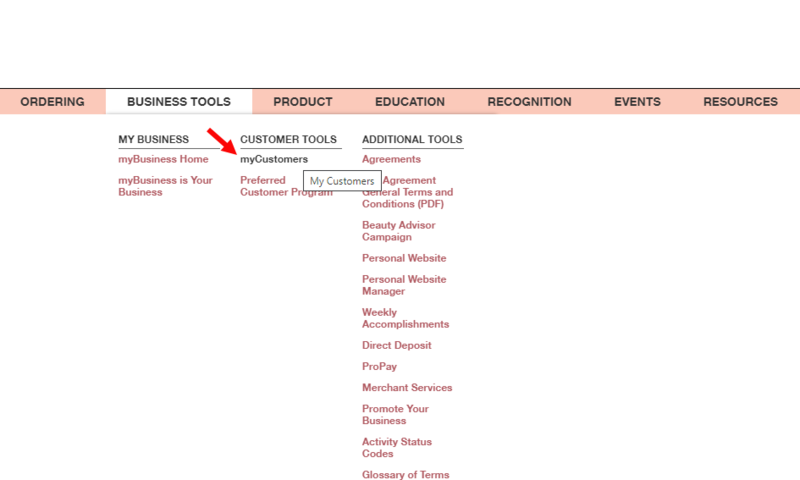 If you have more than 100 customers to import, go to the next page on InTouch and steps 4 and 5 from above.